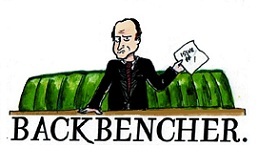 The Backbencher – Brexit Triggered – Europe Unified? Brexit Triggered – Europe Unified? Sounding increasingly like a forlorn lover, Donald Tusk today delivered a press conference in response to the submission of article 50 and the countdown of the Brexit clock proper. 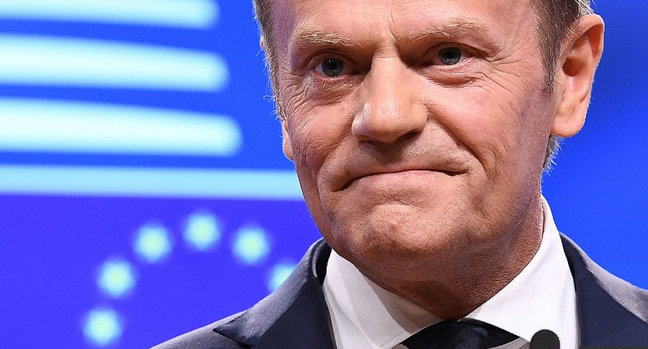 Following lengthy laments at Britain’s decision, President Tusk sought to scrape some positives from what is a calamitous outcome for the EU Project, asserting, although with limited vigour, that “the community of twenty-seven are more determined and more united than before”. Who is Mr. Tusk referring to when he talks of the community of twenty-seven? Who has he been talking to? Of course who Mr. Tusk is referring to as the community of twenty-seven are the leaders of the EU project and its allied governments in its member states, those signatories of the Rome Declaration. Four days ago when the Declaration was celebrated in Rome, EU leaders were stressing unity while protesters scourged the streets of the Italian capital. There is an ever-expanding gulf between the EU as an institution and the populations who reside within its porous borders. As anyone with who has taken a cursory glance recently knows, the EU is facing a smouldering backlash, which has the potential to submerge the entire project into the depths of history. Even as Russia and Turkey peek, prod and potentially bankroll from the outside, the EU knows that its mortal enemies reside not without but within. Not now in Britain, but in France with Le Pen, in Italy with the Five Star Movement and in any number of other manifestations throughout the continent. 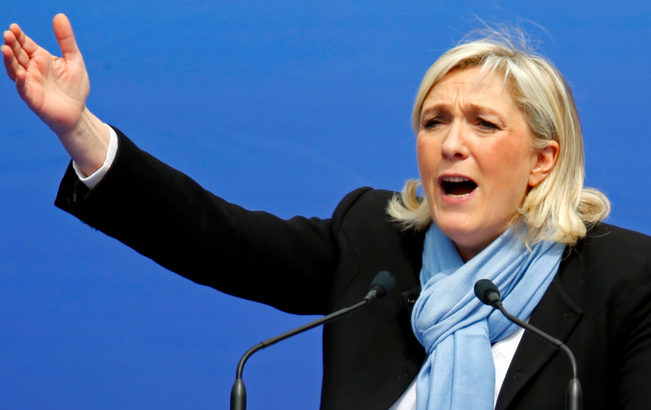 All populisms require a distinct leader – detractors would say a demagogue – in order to be truly successful. To carry the race home, these movements need a distinct and easy to identify leader who simplifies complex problems. An individual who offers to shake up the whole rotten edifice and overturn the status quo. Many of these insurgents first appear ludicrous or at least eccentric when compared with the meager, grey bureaucrats they are opposed to. 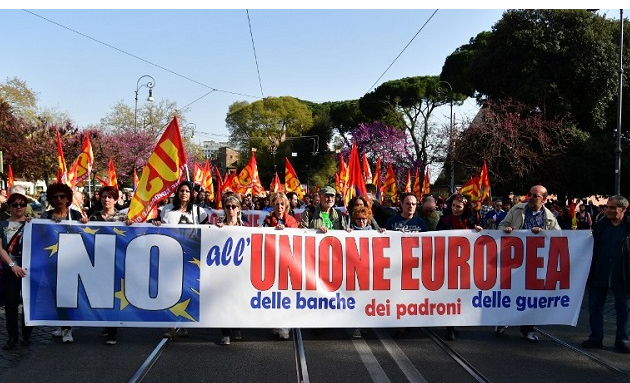 Many are now riding the wave of anti-EU sentiment and have become the unlikely spearheads of movements that carry with them all kinds of grievances, particularly against the Union’s economic and immigration policies. If this populism can sustain itself then the EU will very soon face a choice between flexibility or its own extinction. However, as the EU leaders know, these two choices are not mutually exclusive.